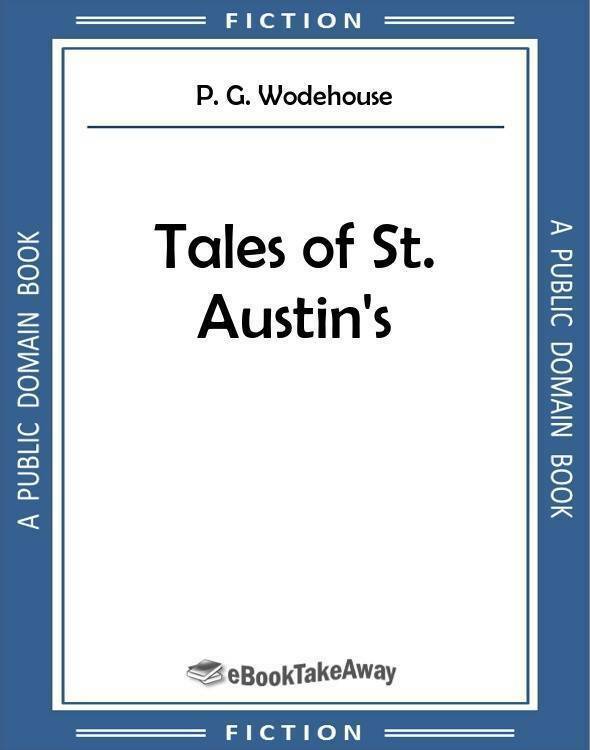 Tales of St. Austin's is a collection of short stories and essays previously published in the schoolboy's magazines 'The Captain' and 'Public School Magazine'. Pillingshot was annoyed. He was disgusted, mortified; no other word for it. He had no objection, of course, to Mr Mellish saying that his work during the term, and especially his Livy, had been disgraceful. A master has the right to say that sort of thing if he likes. It is one of the perquisites of the position. But when he went on to observe, without a touch of shame, that there would be an examination in the Livy as far as they had gone in it on the following Saturday, Pillingshot felt that he exceeded. It was not playing the game. There were the examinations at the end of term. Those were fair enough. You knew exactly when they were coming, and could make your arrangements accordingly. But to spring an examination on you in the middle of the term out of a blue sky, as it were, was underhand and unsportsmanlike, and would not do at all. Pillingshot wished that he could put his foot down. He would have liked to have stalked up to Mr Mellish's desk, fixed him with a blazing eye, and remarked, 'Sir, withdraw that remark. Cancel that statement instantly, or-!' or words to that effect.